Home › Holidays › Memorial Day is Not Just for Barbeques! Most people consider this long weekend a time for fun with barbeques, picnics and beer. But do they know the true meaning of why they are celebrating? Do you? For those of us who had or have family and friends who serve(d) in the military. We know. Even more importantly for those who have lost loved ones while serving. This is what Memorial Day is all about. My purpose of writing about today is merely due to my passion, respect, and love for our country. 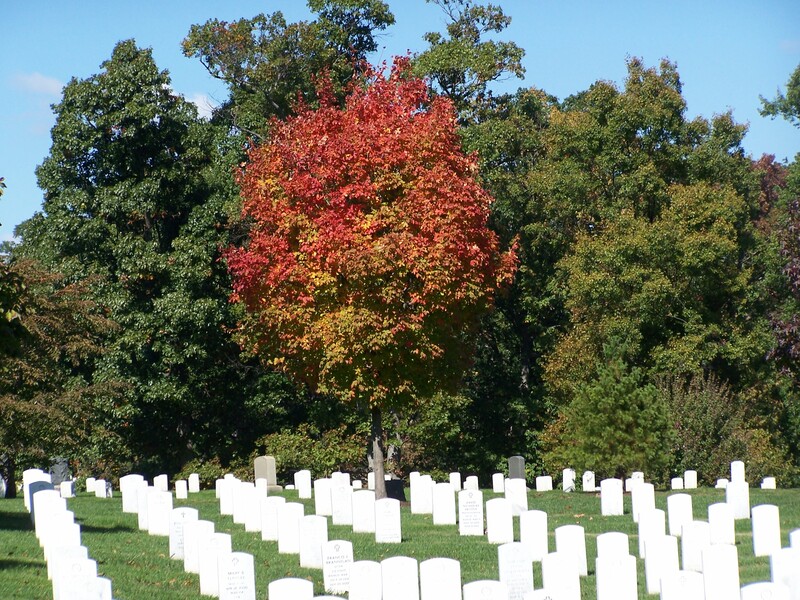 On my first sabbatical in 2006, my husband and I took a trip to Washington, DC and visited Arlington Cemetery. Unless you have experienced that, you can never really know the impact. We also experienced the Vietnam Memorial. We witnessed people scratching names onto a piece of paper directly from the wall. There were combat boots laying on the ground nearby. It was heart-wrenching. We know, since we have family and friends who were drafted and deployed there. Some didn’t come back the same and their experience in that awful war has affected them in one way or another—forever. Please don’t forget this. 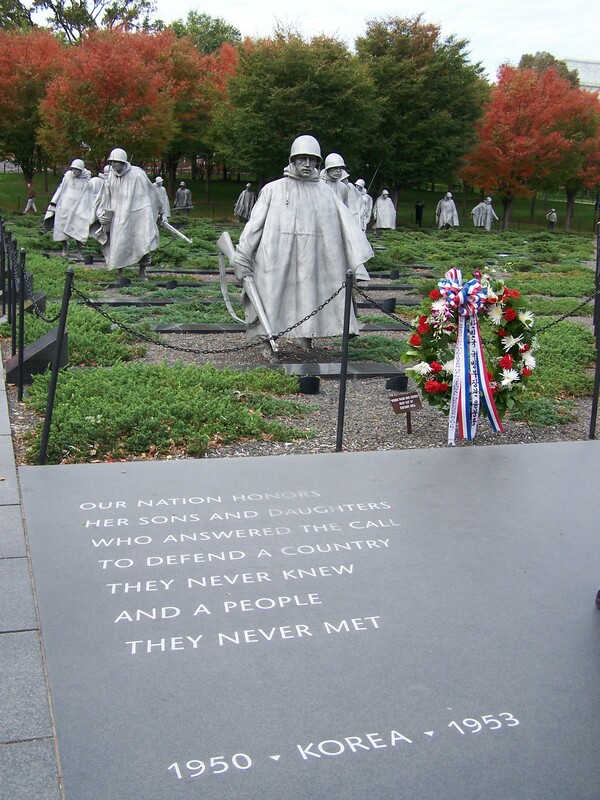 We then moved on to the Korea Memorial. 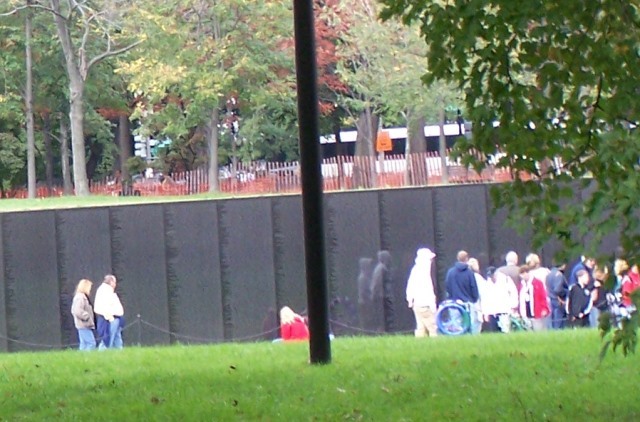 We saw thousands upon thousands of names on the wall and gravesites of our fallen. 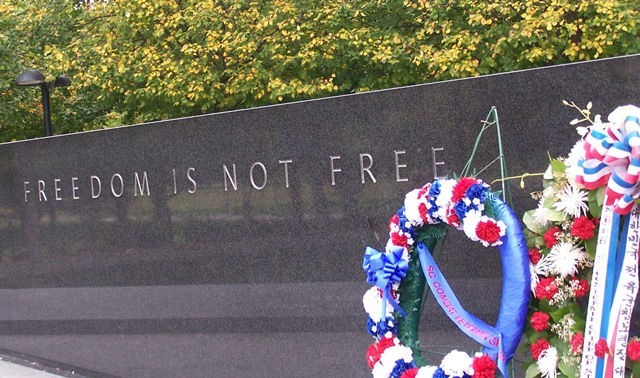 Engraved on one wall was “Freedom is not Free.” It gave us both chills. Truth. And this is for all of us. So, before you take that first bite or guzzle of beer, say a thankful, sincere prayer for the families who lost their loved ones who aren’t there to enjoy the holidays with them anymore, who died for your freedom and mine. Then celebrate your day in honor of those fallen. Amen for sure! Yes, they appreciate our thankfulness for sure. More need to stop and think about all the freedom they have in the US and stop grumbling about wanting even more rights! Blessed to live in this country! 🙂 Loves. Thank you. I hand out small pamphlets prior to Memorial Day asking people to remember FIRST to explain to their children WHY they got the day off and then enjoy their family time. My brother was killed in VietNam after volunteering to go. Cindy, So sorry about your brother. God Bless him for his service. Thank you for your sincere thoughts. Blessings.